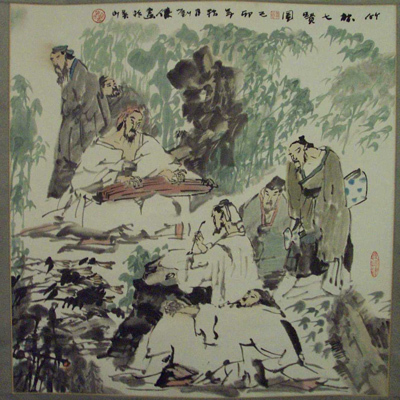 Pronounced "chin" ("stringed instrument") or "goo chin" ("old stringed instrument"), the qin / guqin throughout its long history has been the musical instrument most prized by China's literati. They categorized it as one of their "four arts", collected it as an art object, praised its beautiful music, and built around it a complex ideology (compare its image in popular culture). No other instrument was described and illustrated in such detail, so often depicted in paintings, or so regularly mentioned in poetry. 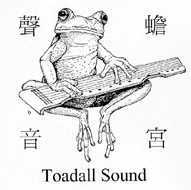 And its tablature documents the world's oldest detailed written instrumental music tradition, allowing both historically informed performance (requiring silk strings) of over 650 early melodies, and practical exploration of the relationship between Chinese music theory and music practice. 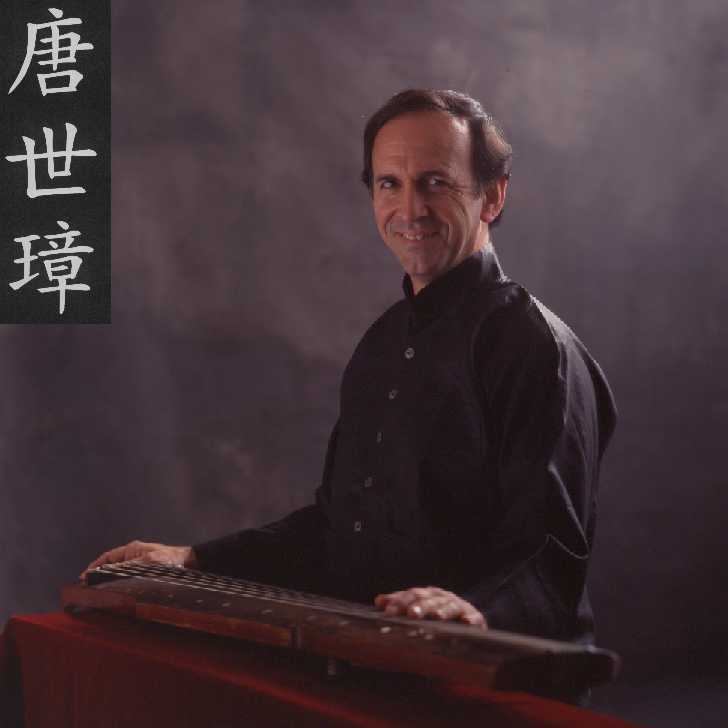 In 2001, after 18 years with the Hong Kong Festival of Asian Arts, I moved to the New York area (and joined the New York Qin Society). 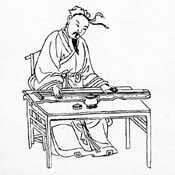 Since then my focus has been guqin activities, including: research, expanding my repertoire, arranging it by theme, making recordings, performing and teaching; for learning qin there are numerous videos. Further detail is also available through the bibliography, discographies and links to other sites. However, though the site may seem academic, its main aim is to put the music into a context that helps players and listeners enter the fascinating world that created it.